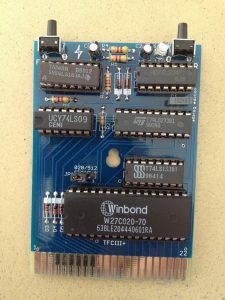 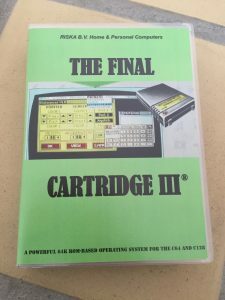 This is my copy of the original ‘Final Cartridge III’ which is a cartridge made for the expansion port of the Commodore 64. 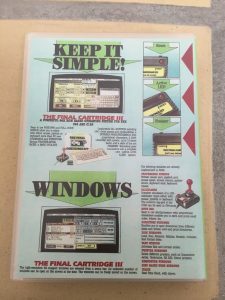 It has a graphical user interface similar to windows. 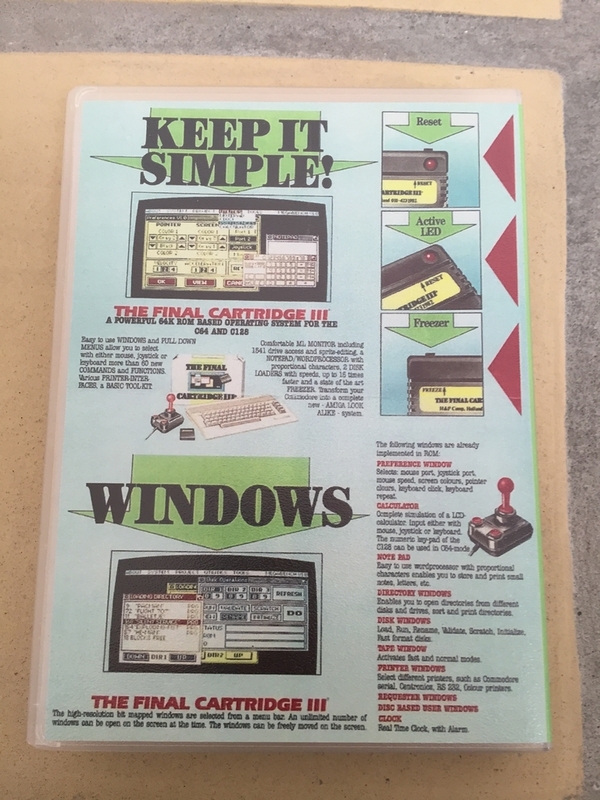 I remember using the included text editor for my physics reports back in the early 90’s. 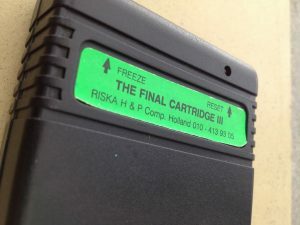 Probably the most prominent use of the cart was the freezer menu which allowed for game cheats and saves during gamplay. 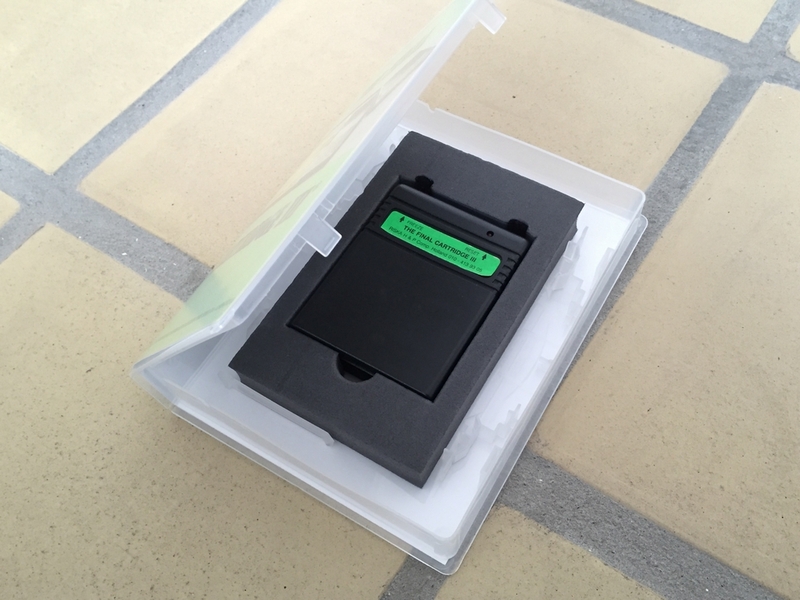 A copy of the manual has been printed in miniature size in order to fit inside the plastic case. More recently a new edition of the cartridge has made by people over at Lemon64, which has an extra tools menu in which custom programs can be added to. 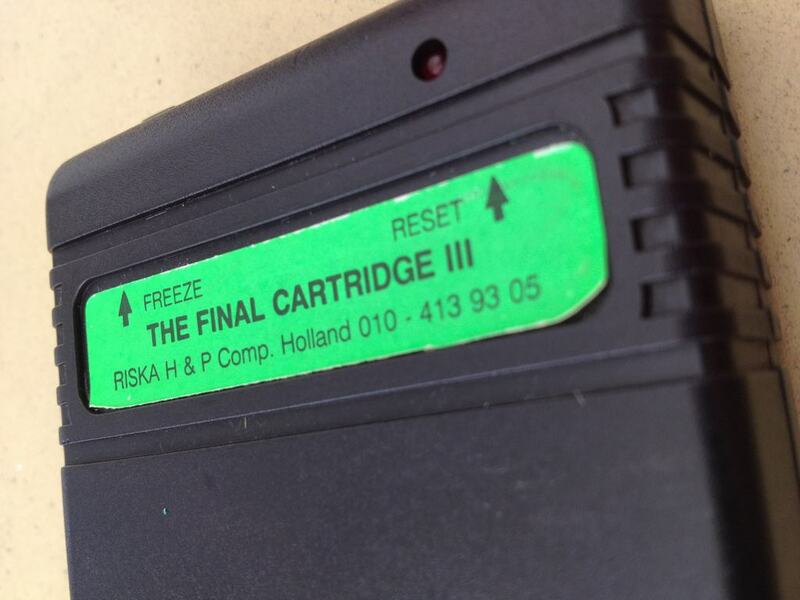 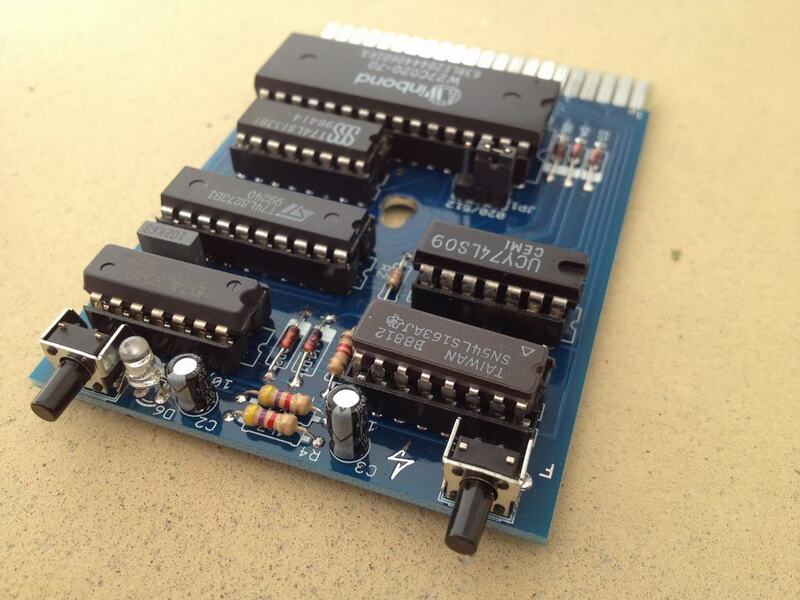 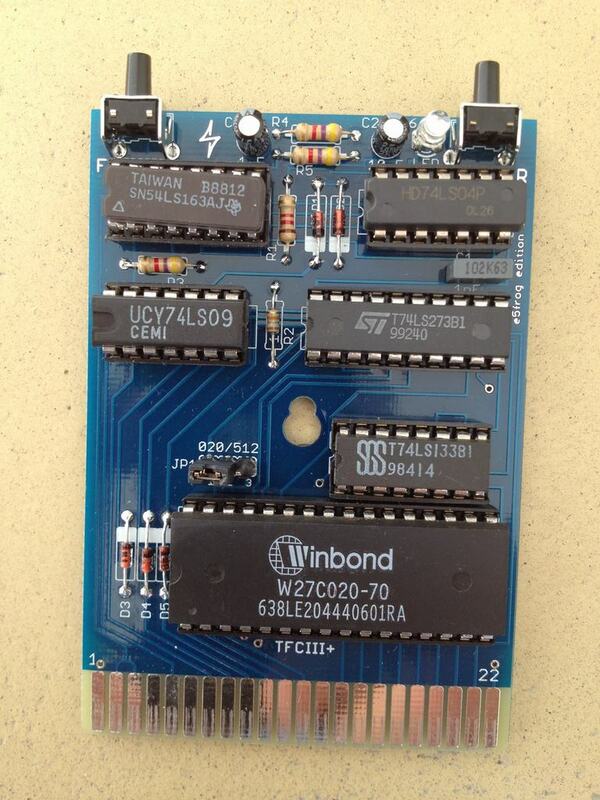 It is called ‘The Final Cartridge III+’. 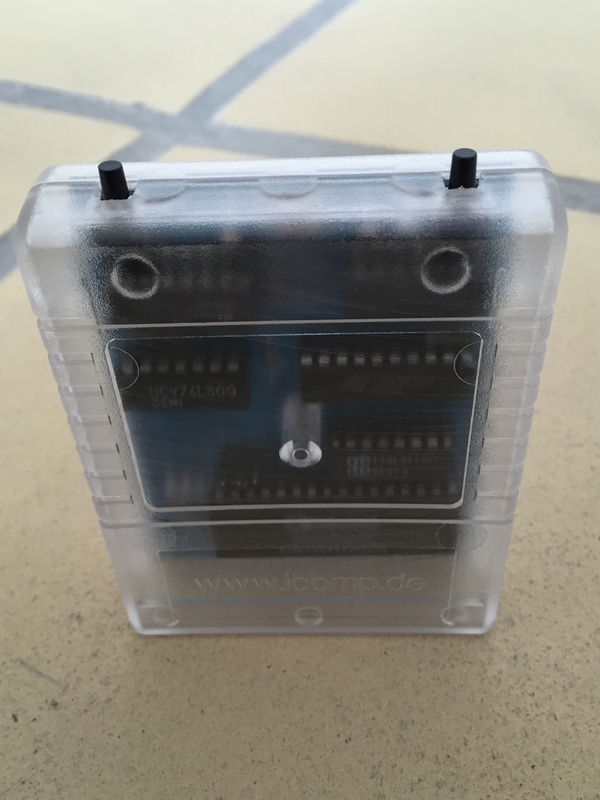 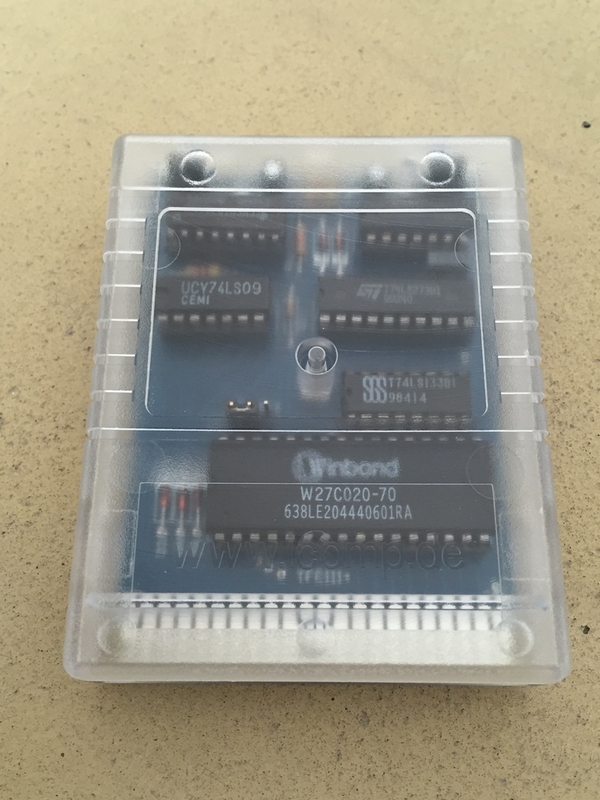 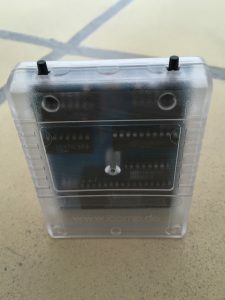 The PCB has been placed inside a transparent plastic case. 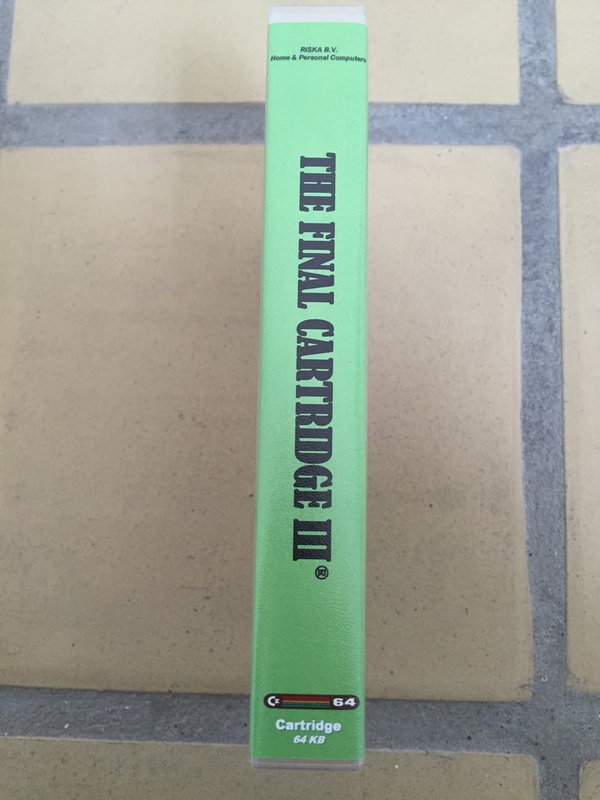 This is a my copy of the cart. Excellent. 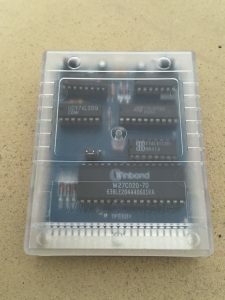 Where can I buy one??? The orignial TFC3 can sometimes be found on Ebay or other second hand stores. 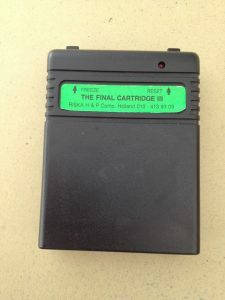 The new plus version of The Final Cartridge 3+ (with the plus at the end) can be found on Lemon64.com. That is where I got mine. 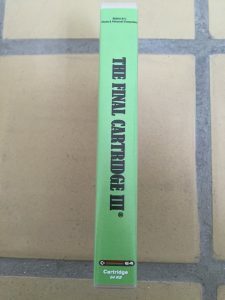 As I own an original TFC3 already (just the cart), I would love to get one of these plastic cases with inlay and manual. 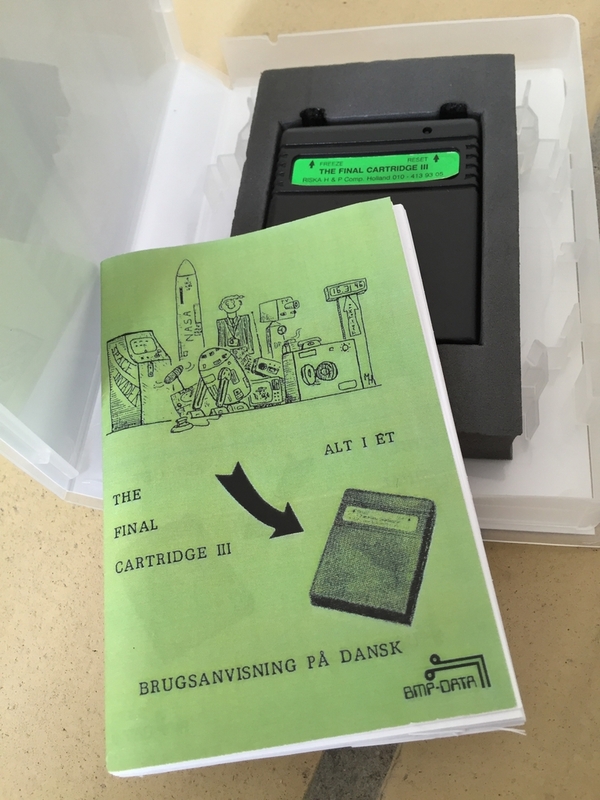 Have you created these by yourself, or did that packaging came with your copy of TFC3?